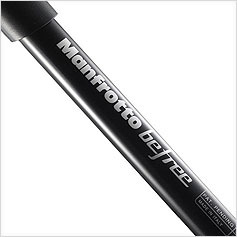 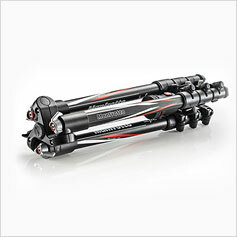 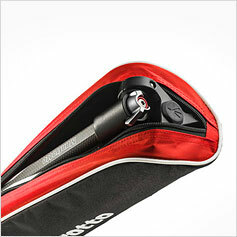 The Befree Carbon is made in Italy by Manfrotto. 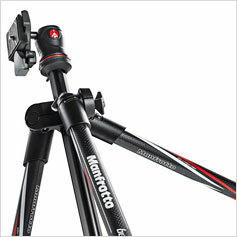 Transform your images with Manfrotto's new tripod for travel photography. 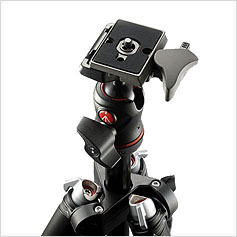 The light and compact design makes it fast to set up and easy to use. 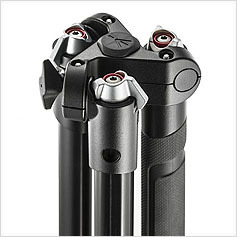 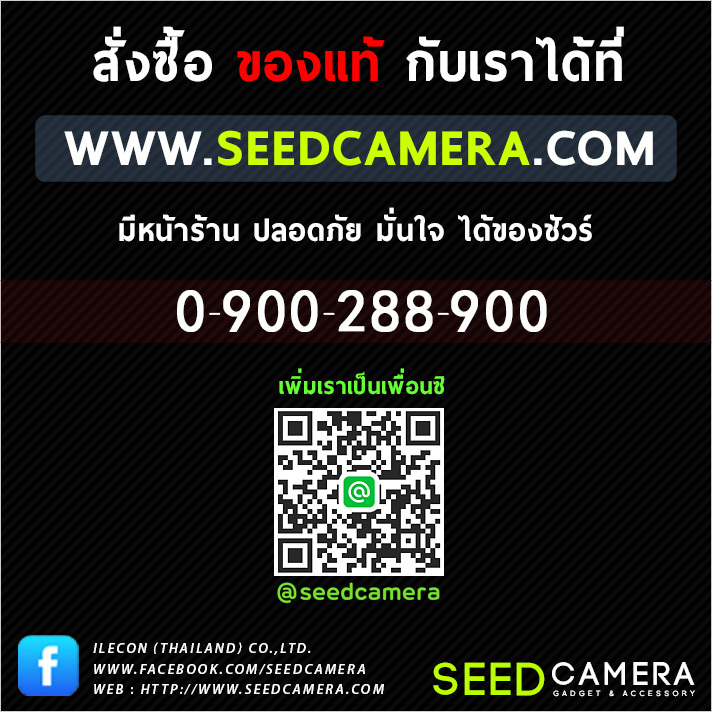 Capture precise images with stunning quality at any place, any time. 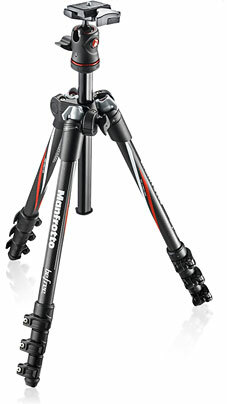 a tripod you can take anywhere.